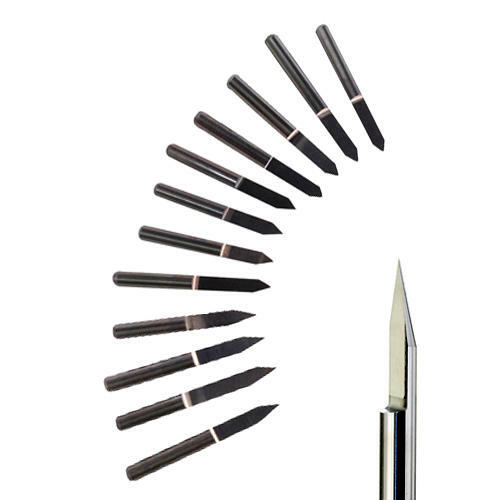 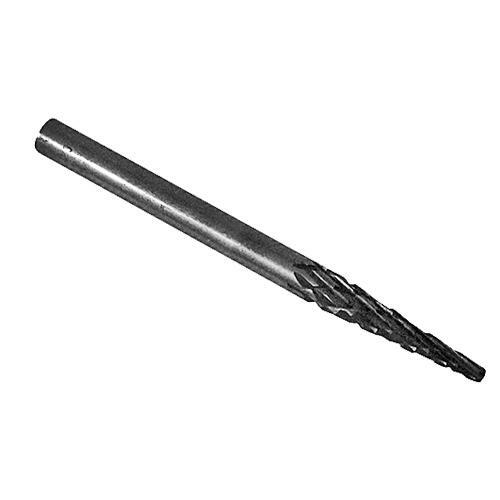 Our Solid Tungsten Carbide End Mills with 4 flutes are for cutting slots, routing and plunging. 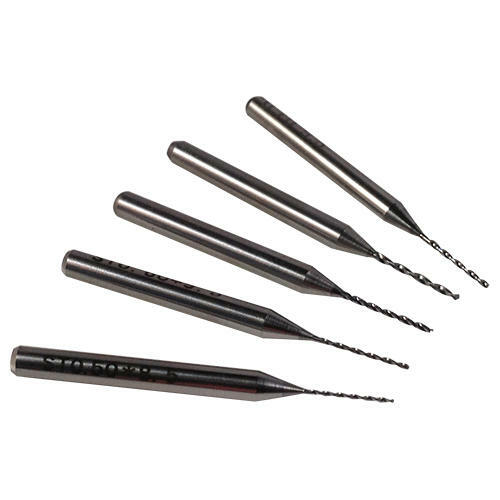 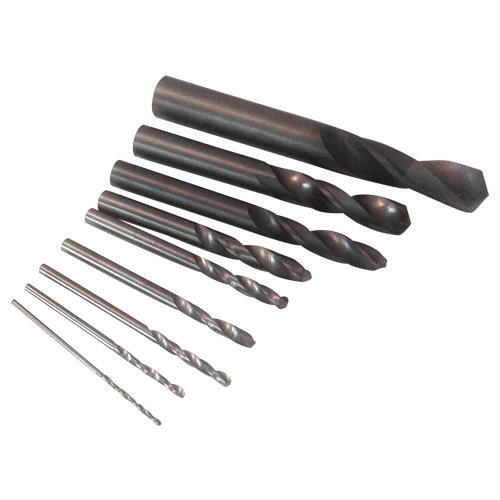 These can be used on much harder materials than regular end mills. 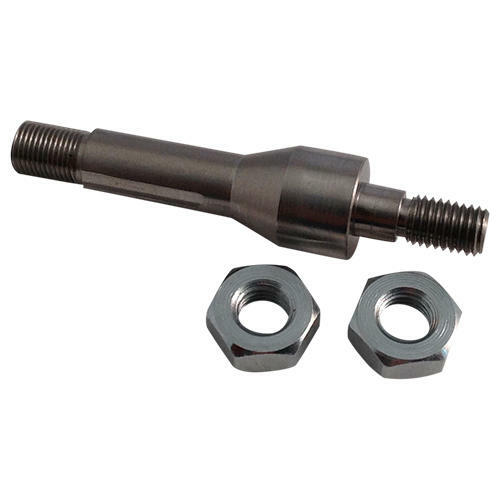 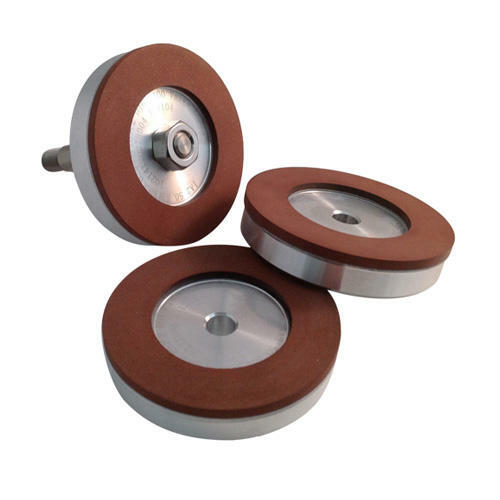 Ideal for cast iron, non-ferrous metals, alloys, brass, aluminium and non-metallic materials. 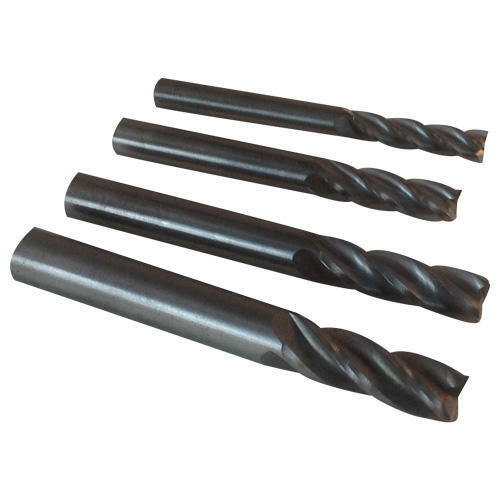 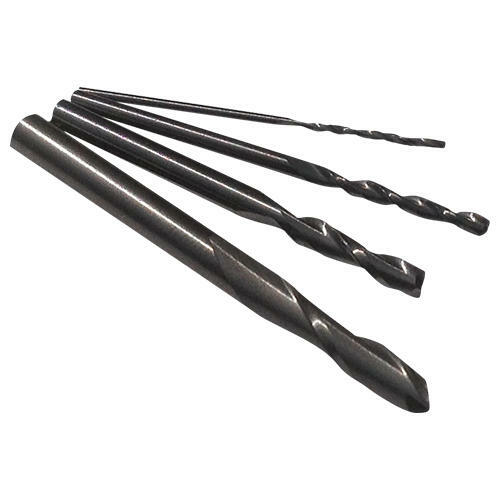 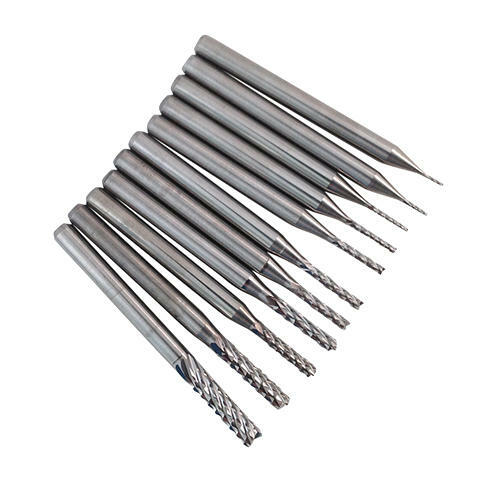 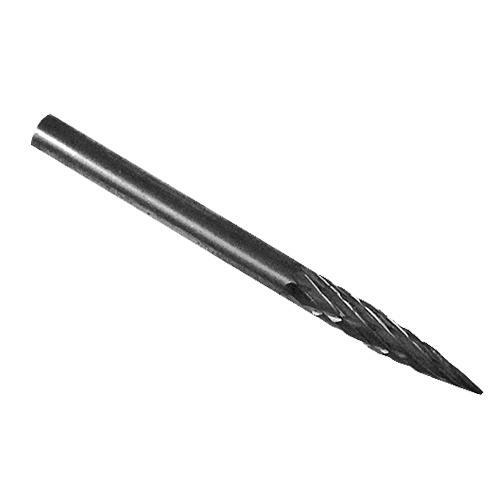 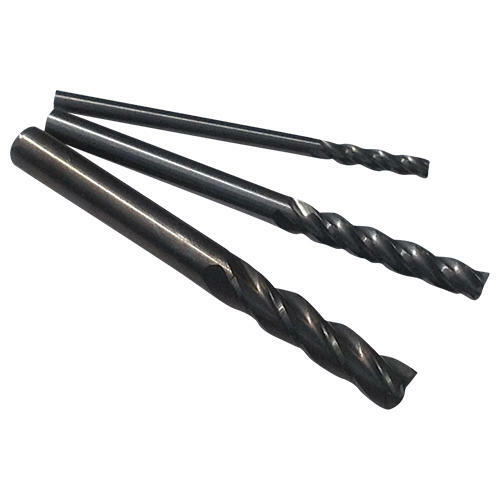 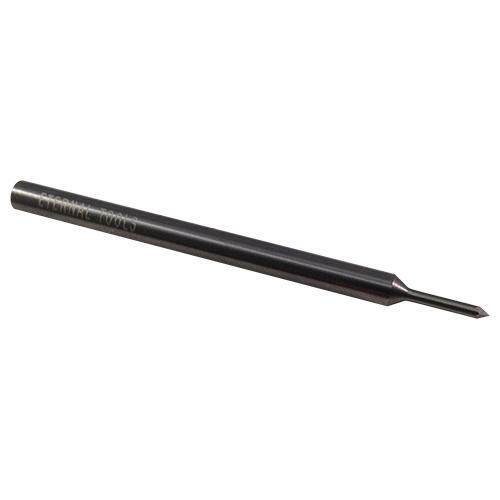 Our Carbide End Mills are very versatile and can be used to drill holes, cut blind holes (a drilled hole that doesn't break through to the other side) and will cut grooves and bevel edges on many hard materials. 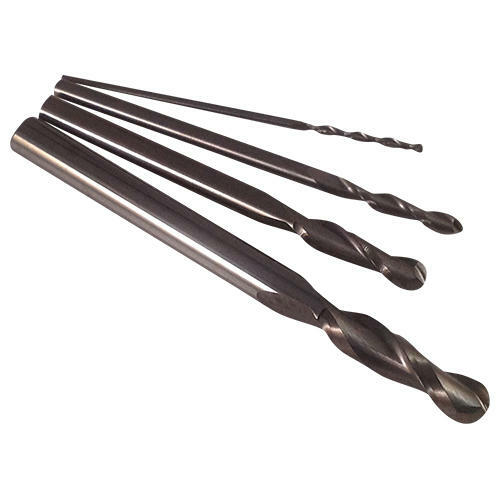 Because of the cutting edges down the side as well as on the bottom of the end mill they will cut not only vertically but horizontally as well.